Negotiating the workplace can be an impossible task, especially if that workplace is a towering, all-powerful force intent on taking over the galaxy. Whether your day-to-day work involves developing plans to build the Death Star, building a rebellion, or simply trying to make the printer work, the leaders of the Star Wars universe offer perfect examples of common professional pitfalls and how to deal with them assertively. Find out how to ask for a pay rise, manage annoying colleagues, present with confidence, and move from intern to CEO with top tips from Star Wars: Be More Vader and the most powerful villains in the Star Wars movies. 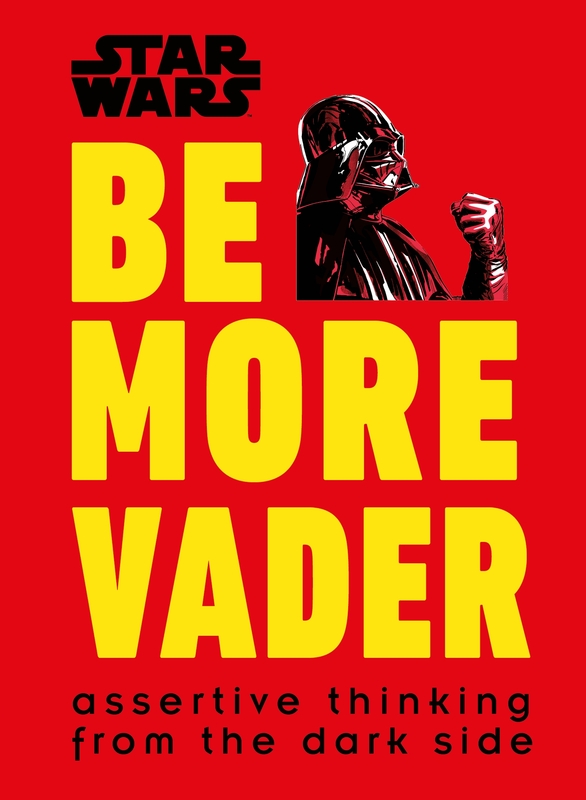 The perfect gift for colleagues and friends alike, Star Wars: Be More Vader is a tongue-in-cheek guide to assertiveness, featuring favourite moments from the Star Wars series alongside hilarious advice and iconic Star Wars quotes.